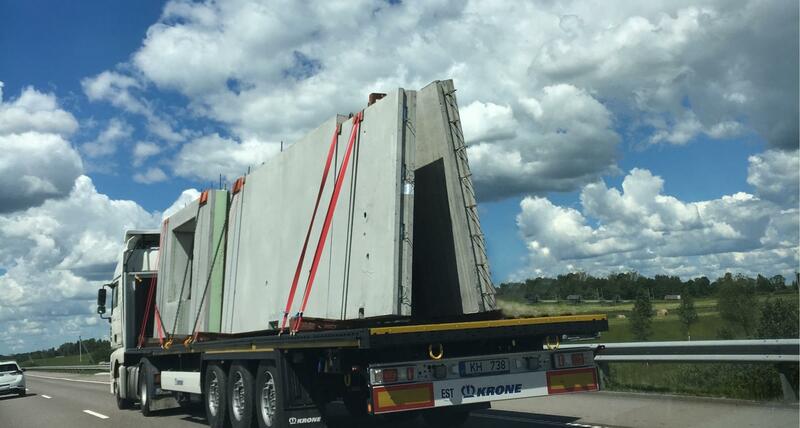 In 2018, the Transdeco Group transported over 130,000 tons of reinforced concrete products, with over 6,000 deliveries. 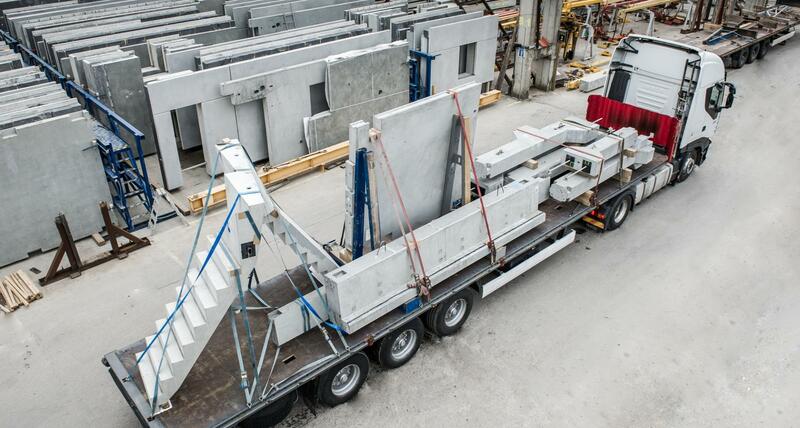 We cooperate with major reinforced concrete manufacturers in Lithuania, Latvia and Sweden. We have been working on what we know best for almost 10 years. 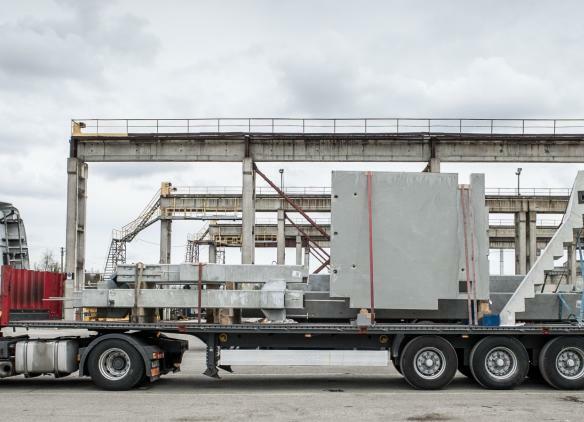 Transdeco uses semi-trailers for reinforced concrete transportation. 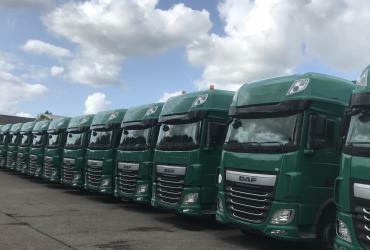 These are heavy duty fortified semi-trailers. 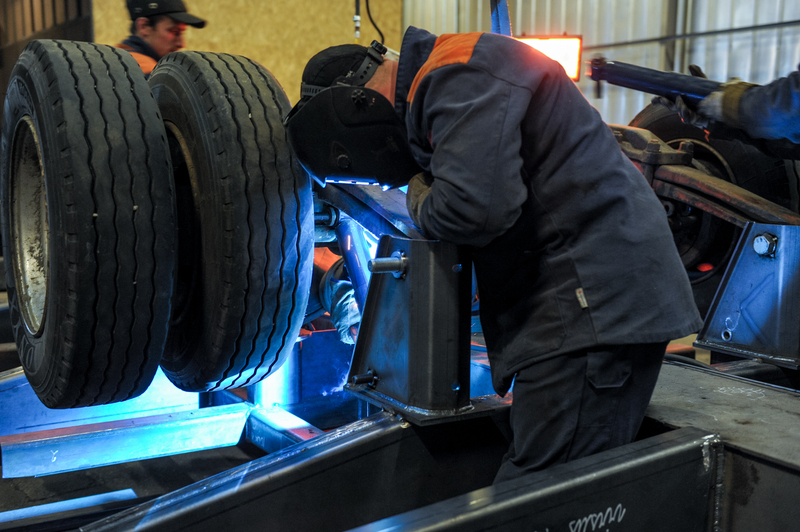 Our team members have gained experience in renovating, adapting and operating such type of semi-trailers. 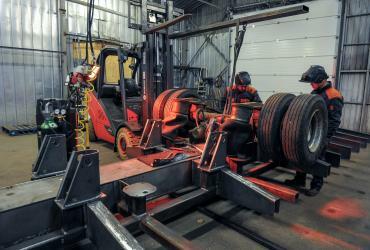 This experience has enabled us to ensure maximum safety of cargo and durability of machinery. We use unique logistics management systems in our daily activities. The specialised logistics sector did not provide any opportunities to purchase IT solutions in the market. 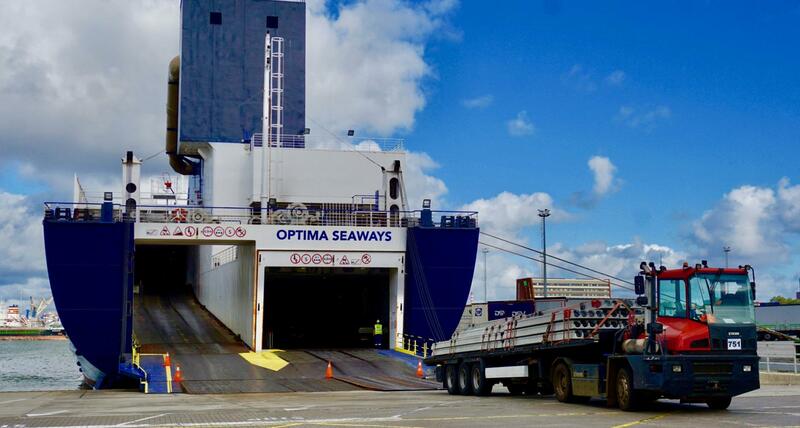 We had to develop the systems for loading registration, cargo securing inspection, cargo assembly and loading schemes as well as other systems by ourselves. Strategic direction of business is Scandinavia. We have substantial experience in the region therefore we understand their business specifics. 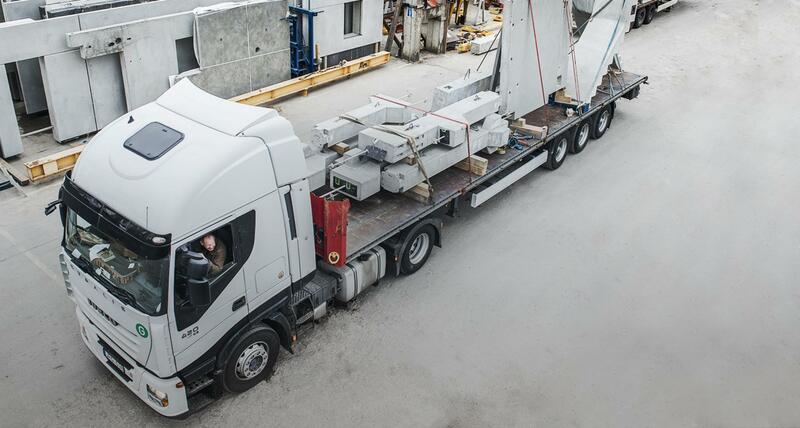 Over 10 years we have become the transport company shipping the largest amount of reinforced concrete to Scandinavia. Improving service quality, increasing safety, and automating processes are the challenges we face every day.